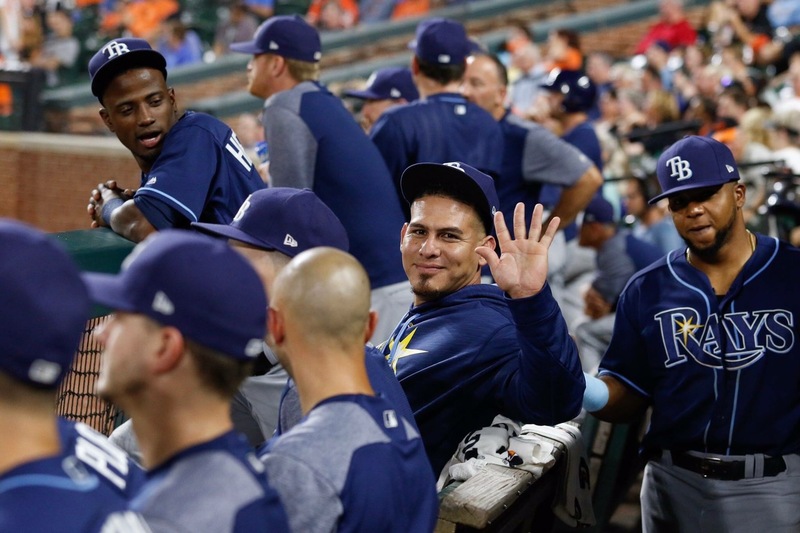 Tampa Bay Rays fan favorite, Jeremy Hellickson, who was nicknamed Hell boy by local media and fans, is an eight-year veteran of Major League Baseball. The pitcher, who currently plays for the Washington Nationals, has represented a total of five teams and has the 2011 American League Rookie of the Year and 2012 Gold Glove Awards to his name. 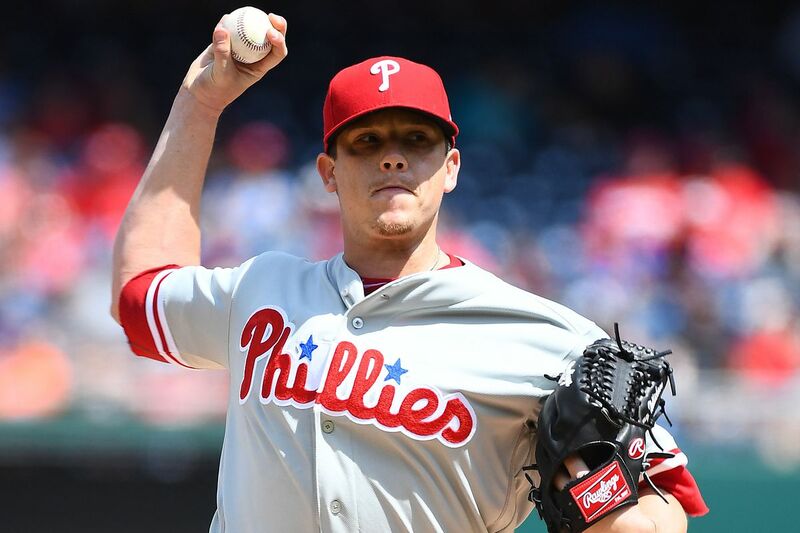 Jeremy Hellickson was born Jeremy Robert Hellickson to Leanne and Steve Hellickson on April 8, 1987, in Des Moines, Iowa. As a child, Hellickson showed signs of being the talent that he would grow up to become. He attended Hoover High School where he began playing high school baseball. According to his father, Hellickson was always the best player on the field whenever the school plays. He was a head and shoulder above his peers, which led him to forgo attending college to make himself eligible for the draft. He was subsequently picked by the Tampa Bay Rays in the 4th round of the 2005 Major League Baseball Draft. Jeremy Hellickson spent five years in the minor leagues before getting promoted to the majors in 2010. That year, popular sports magazine, Baseball America, rated him as the 18th best prospect to enter the league. He was also selected as a starting pitcher in the 2010 All-Star Futures Game before he then made his major league debut on August 2, 2010. It was a rollercoaster debut season for Hellickson as he got optioned back twice to first a Triple-A then a High-A minor league team. He was however later recalled to make appearances out of the bullpen. In the 2011 season, Hellickson was made his team’s fifth starter from which he displayed performances that earned him the Rookie of the Year Award. The following year, Hellickson moved two places up to become the team’s third starting pitcher where his performances again led to him being a co-winner of the 2012 American League Rawlings Gold Glove. In November 2014, Jeremy Hellickson was traded for two other players to the Arizona Diamondbacks. He spent a year there before moving on to join the Phillies in Philadelphia in 2015 where he began playing as a starter. He notably became the first pitcher since Jack Sanford of the San Francisco Giants in 1963 to hit a triple in a season-opening game. After two years, Hellickson was again traded by his team, this time to the Baltimore Orioles. He began his Orioles career with a bang, throwing seven shutout innings and striking out three batters to earn his team a 6-0 victory. Unfortunately, that turned out to be the highlight of his time there as his performances continued to dip. At the end of the 2017 season, he became a free agent and decided to join the Washington Nationals on a minor league contract. He will be looking to provide solid value for his new team as either a number 4 or number 5 starter. The best performances of Jeremy Hellickson’s career came during his time with the Tampa Bay Rays. In his first season, he played 10 games with an earned running average of 3.47 and 33 strikeouts. The following year in which he won the rookie award, he played 29 games with an earned running average of 2.95 and 117 strikeouts. In 2012, his appearances increased, playing in 31 games with an earned running average of 3.10 with 124 strikeouts. Throughout his career, he has so far managed to play in a total of 213 games with a 4.05 ERA, 868 strikeouts and a WHIP of 1.24. Jeremy Hellickson is currently signed to a minor league one-year contract with the Washington Nationals worth $2 million. The veteran pitcher took a pay cut of up to $15 million as he previously was signed to a $17 million one-year contract with the Philadelphia Phillies in the 2017 season. Honors: 2009 Triple-A Baseball National Championship Most Valuable Player, 2010 Minor League Player of the Year, 2010 International League Most Valuable Pitcher, 2010 USA Today Minor League Player of the Year, May 2011 Rookie of the Month and Pitcher of the Month, 2011 AL Rookie of the Year, and the 2012 Gold Glove.